Welcome to the Town of Ellenboro Board Meetings Page. Please check here for all the latest information from our monthly board meetings! 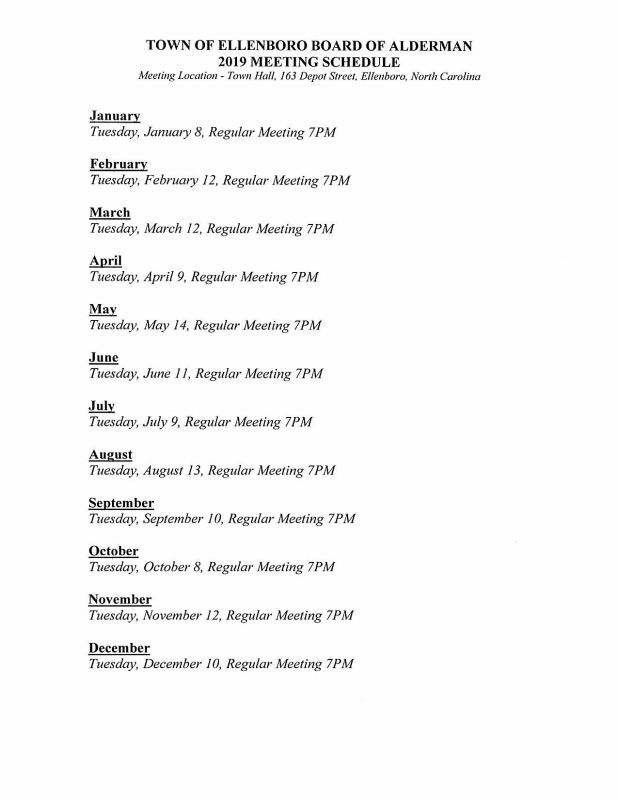 Meetings take place the second Tuesday of every month at 7:00 p.m. at Town Hall, unless otherwise posted.